DLKW Lowe has picked up the advertising account for the British Heart Foundation following a competitive pitch. 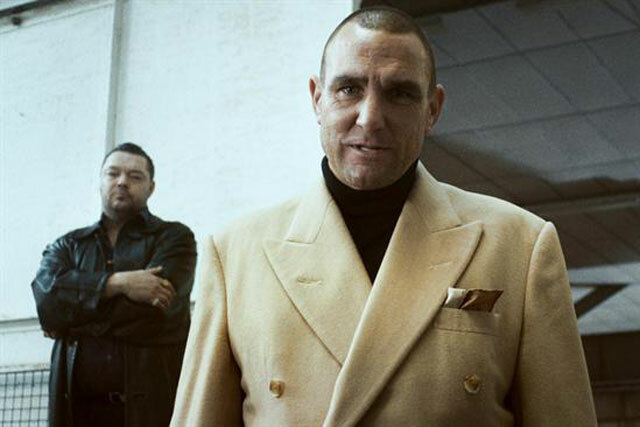 The business moves from Grey London, which was responsible for the multiple-award winning "vinnie" campaign, featuring the footballer turned actor Vinnie Jones demonstrating the CPR technique. The campaign picked up a gold Campaign Big Award and a gold Media Lion. Grey withdrew from the AAR-managed pitch process in January. Other agencies that pitched for the business include Publicis London, M&C Saatchi and FCB Inferno. Richard Warren, the chief executive of, DLKW Lowe, said: "We're thrilled to be appointed, and are passionate about helping BHF become a world-class, cohesive, modern, integrated brand."